Titans Youth Lacrosse League is a youth sports organization for Attleboro, Norton and surrounding towns. The Titans are in the South Central division of the Mass Bay Youth Lacrosse League and affiliated with US Lacrosse. All players are members of US Lacrosse and all coaches are certified through US Lacrosse, MBYLL or MBGLL (Mass Bay Girls Lacrosse League) and PCA (Positive Coaching Alliance). The Titans program strives to provide an environment that supports and practices positive coaching philosophies so that all participants have a rewarding experience. Titans Lacrosse coaches, all of whom are volunteers, focus on player skills and game fundamentals. They work diligently during the season, and the off-season, to develop each athlete to the best of their potential. MBYLL is a non-competitive League, with no standings and no playoffs. The Titans strive to ensure that ALL players get the guidance necessary to play the sport at a high level while maintaining the integrity of MBYLL and its guidelines. April – June: Outdoor practices and Games begin. Typically each team has practice once during the week, once on Saturday and Games on Sunday. Practices are typically at Horton Field in Attleboro (Kendall Ave Attleboro). u13-u15 boys teams will also schedule mid-week games throughout the season. Our games are played, essentially, with groups from around the area, like Foxboro, Franklin, North Attleboro, etc. Our practices and most of our games are played at Horton Field on Kendall Ave in Attleboro, with some games being played at Attleboro High School on the turf. Early June – End of season Mass Bay Youth Lacrosse Jamboree (schedule usually doesn’t come out until end of May). The Jamboree takes place at Ft. Devens, and features three time-shortened games against teams across the state that we would not typically play in our region. 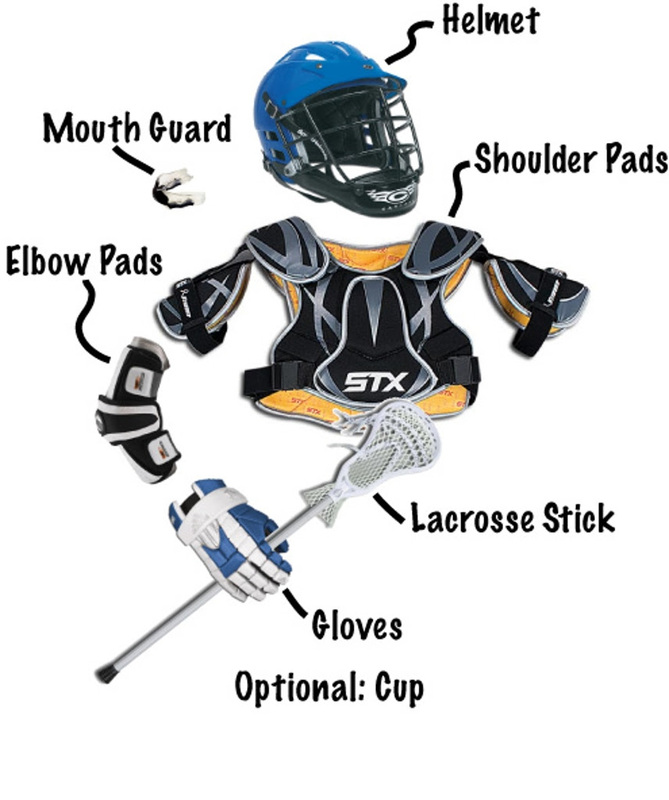 Players/Parents are required to provide their own equipment. 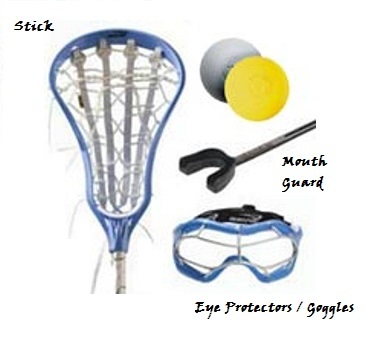 If you are new lacrosse we recommend the following retailers that are specific to our sport. Their staff are better trained and more prepared to help you find the right equipment and get it fitted properly. Both will offer starter packages for younger players that are less expensive than buying the gear separately.